The German Federal Prosecutor announced in its statement on July 11 that German judiciary had ordered the arrest of Assadollah Assadi, a mullahs’ terrorist diplomat, on charges of espionage and collaboration for murder. He had previously been arrested on July 1 based on a European arrest warrant. According to the statement, Assadi had commissioned a couple residing in Antwerp in March 2018 to carry out an assault on the Iranian’s annual grand gathering in France on June 30, 2018, by using 500 grams of the explosive TATP given to him by Assadollah Assadi in Luxemburg in late June. 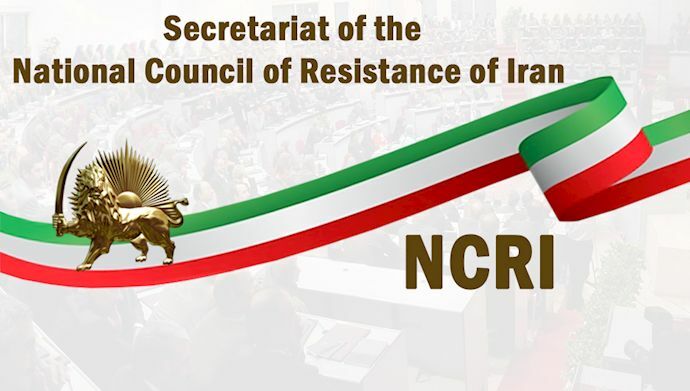 The statement added, Assadi was a member of the "Ministry of Intelligence and Security," whose tasks "primarily include the intensive observation and combatting of opposition groups inside and outside of Iran." It added that the German’s judiciary warrant would not hinder Belgium’s extradition request for the suspect. Belgian security and prosecutors previously described the two arrested terrorists in Belgium as one of the regime's sleeping cells that had been directed by Assadi for many years (De Standaard- July 4th), and a Belgian judicial spokesman said, "Practically all employees of Iranian embassies are part of the Iranian Secret Service. "(NBCnews.com- July 6th). In fear of the consequences of the exposure of its terrorist operation against mass number of innocent civilians, and paranoid about the revelations of its other terrorists, the mullahs’ regime seeks to see Assadi would be extradited to Austria and subsequently be transferred to Iran. As such, the clerical regime has resorted to intimidation, blackmail and offering concessions. This is while this terrorist diplomat was active in the preparation for a crime against humanity at the heart of Europe and was directing it.